An excellent product for golfers seeking consistent ball roll for steady putting and maximum durability for chip shots. It's remarkable durableness also makes it an excellent choice for use in Playground TrampleZones™. 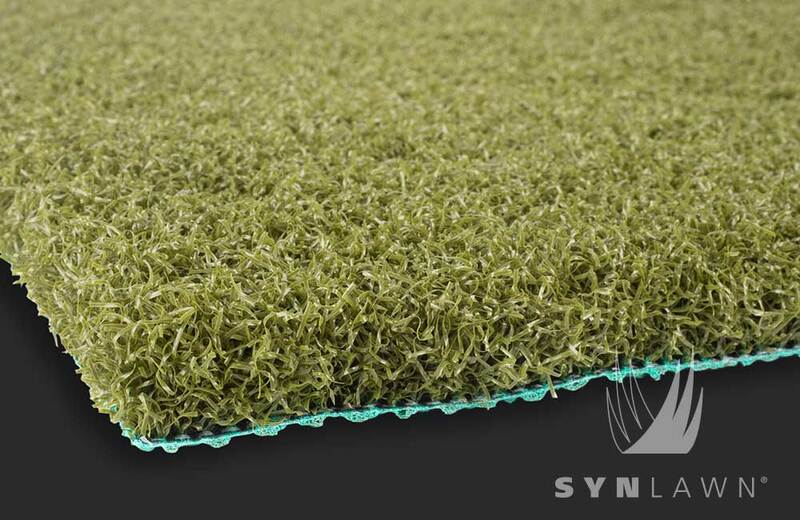 An upgraded version of our classic putting surface, SYNLawn Classic Pitch (CPITC) is slightly taller and heavier in face weight for better ball roll performance and lasting endurance. Ideal for golfers looking to improve their short game at home yet flexible enough to be used for installations where short-pile heights for heavy foot traffic is needed.